We’re all super busy – parenting, working, trying to have fun, hanging-over-ing (dealing with hangovers). So if you didn’t get a chance to read the articles published each morning at 5am on The Early Hour this week, check out this summary of other readers’ favourites before deciding which ones to read in full. Who doesn’t love having a (virtual) nose into an artist’s life? 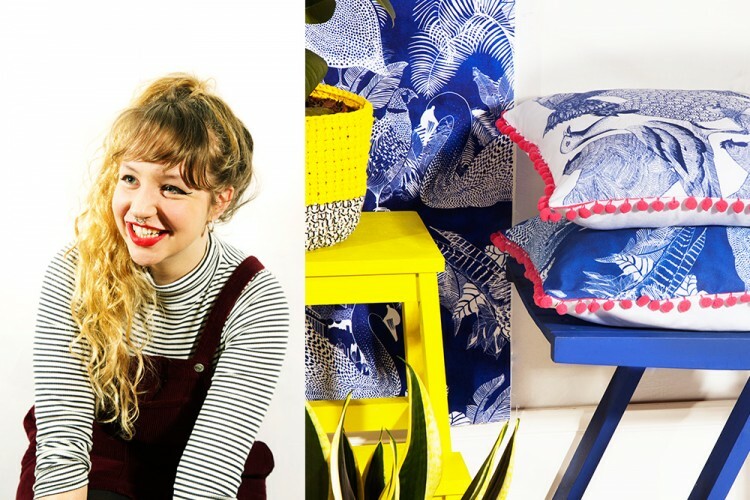 We know it’s not just us because this interview with Somerset-based textile designer and artist Harriet Popham was shared over 250 times on Facebook, and viewed by thousands. Popham told us about dipping “in and out of focus and bursts of productivity usually (and hopefully) between 8am and 8pm,” the epic ‘make and do’ sessions her mum would organise for her as a child and about illustrating a Harper Collins colouring in book then designing a floor vinyl for Sheffield Museum. Exciting stuff. Read about this multi-talented textile artist’s life and work. 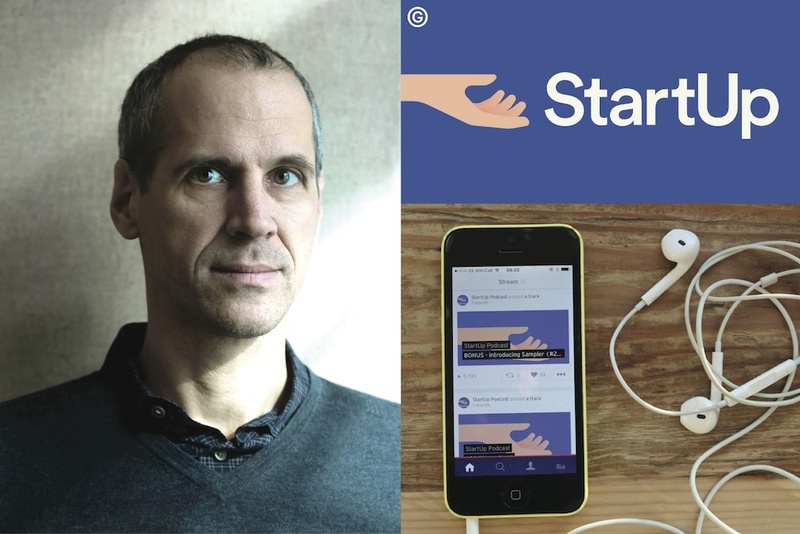 Alex Blumberg left public radio to launch his own digital media company, producing high quality narrative podcasts. His first podcast is called Startup and chronicles his journey from journalist to entrepreneur: bumbling first pitches to billionaire Silicon Valley investors, the awkward negotiations involved in finding a business partner, his joy at securing funding and the successful launch of the company. Annie Ridout interviewed the Brooklyn-based podcast king, who has over 5m listeners tuning into his shows each month, to ask what Blumberg’s motivation is, if it isn’t money. And why he’s so awkward about being compared to Travis Kallanick, Uber’s founder buy adderall from canada (true story). 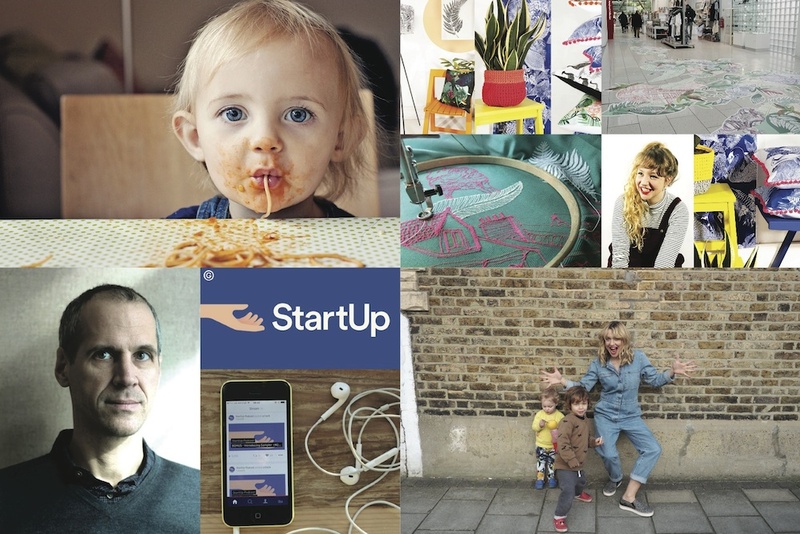 Read Annie’s interview with the founder of Startup Podcast, Alex Blumberg. 3. Fussy Eaters: How Can I Get My Child to Eat? As any parent will know, it can be frustrating at best and worrying at worst when a child simply refuses to eat. So what can be done about it? In this brilliant, in-depth article, Guardian journalist Emma Sheppard speaks to the experts – a child nutritionist, a food writer, an author – as well as the parents, to get some answers. She discovers that UK toddlers are the fussiest in Europe, when compared to children in France, Germany, Spain, Italy, Sweden and the Netherlands. Also, that 69% of children under five years old have refused to eat at one time or another, and 26% throw a tantrum over food every day. If you need some help with getting a fussy eating child to enjoy food, have a read. The founder of Dress Like a Mum, Zoe de Pass, is changing the way we see fashion and motherhood. Basically, by saying: mums can be cool too. 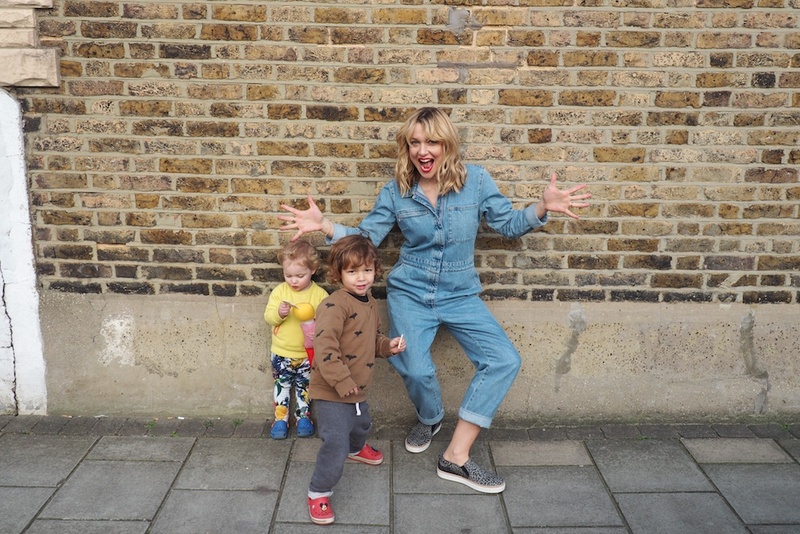 In this interview, we asked her how she decides on what clothes to wear each morning, who chooses the kids’ clothes (it isn’t her husband) and why Instagram’s the social channel for fashion mums. She also reveals that her mum and grandma are both keen fashionistas, her mum taking inspiration from her years living in New York and hanging out at Studio 54 and her grandma rustling up homemade accessories during the war, including a felt collar to jazz up her outfits. So we can see where she gets it from. Read about Zoe de Pass’ fashion journey and take a look at her bright, functional wardrobe. Posted in Mornings. Bookmark the permalink. 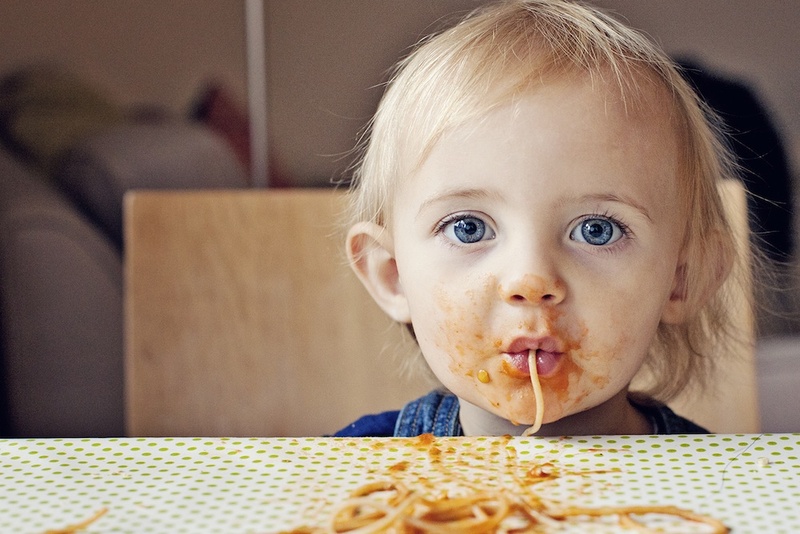 Fussy Eaters: How can I get my child to eat more food?